It is a 5-day training course intended for those practicing engineers who are involved in the research and development of communication systems especially software defined radios (SDRs). It will provide insight into the basic issues involved in building a practical SDR system on a general purpose processor (GPP). It will briefly cover the theoretical design aspects but emphasis will be on the implementation of key wireless communication system components. 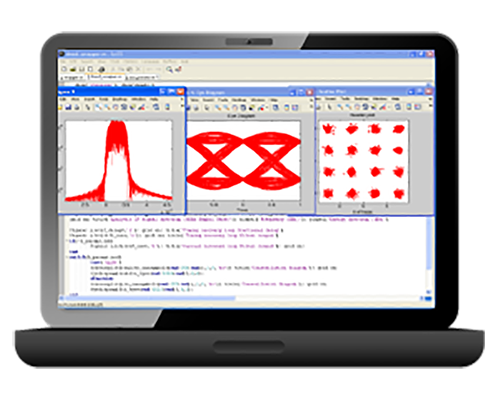 SDR Communication Kit (SCK) along with Matlab/Octave simulation tools will be used to build real-world, software defined transmitters and receivers for linear constellations like PSK and QAM. 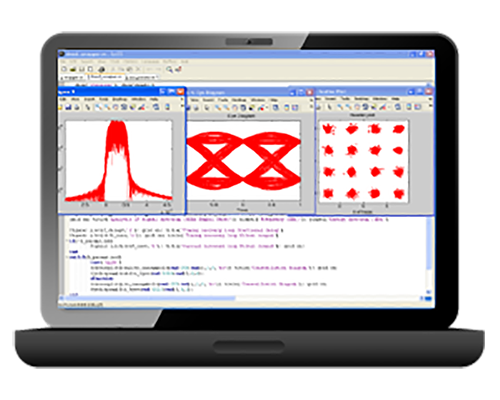 Designing components of a wireless modem like generic modulators/demodulators, digital down convertors (DDC), carrier and timing synchronizers, and channel equalizers in Matlab/Octave will be main highlights of this course. The main advantage of this training is that it is not about theory and simulation only but it is more practice oriented. It’ll provide the opportunity to work with real world signals and practical impairments like clock jitter, oscillator drift, fading and additive noise. Participants will learn how to address these issues which are there in every communication system. Organizations and individuals involved in the research and development of communication systems especially software defined radios. Fresh graduates who are interested in pursuing their careers in the field communication. Undergraduates who are doing or planning to undertake communication system design related final year projects.